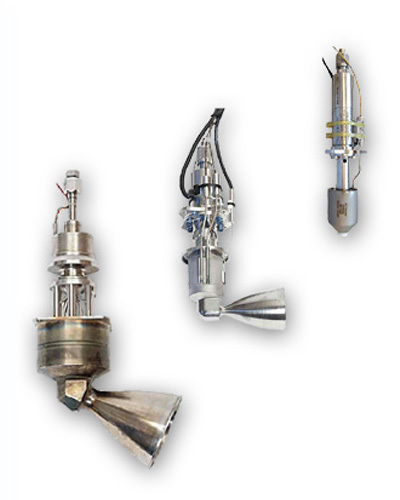 Space propulsion systems, propellant tanks, apogee motors, thrusters, valves and total ground support. The Orbital Propulsion Centre is a division of the ArianeGroup and is located in Lampoldshausen, Germany. 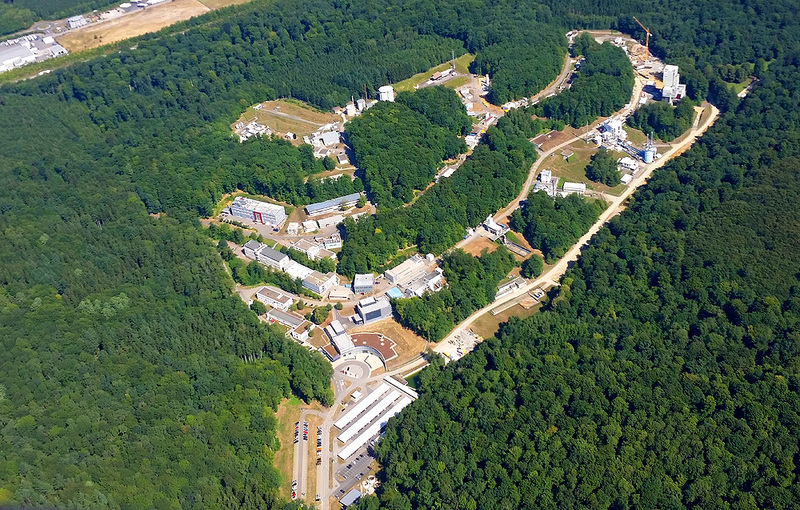 The Lampoldshausen facility is the European centre of excellence for spacecraft propulsion, renown for quality, reliability and performance and virtually all European satellites and spacecraft fly with thrust or components from Lampoldshausen. The centre supplies complete propulsion systems, subsystems and component parts for satellites, orbital spacecraft, interplanetary spacecraft, re-entry vehicles, resupply missions to the International Space Station and currently the NASA / ESA Orion European Service Module. 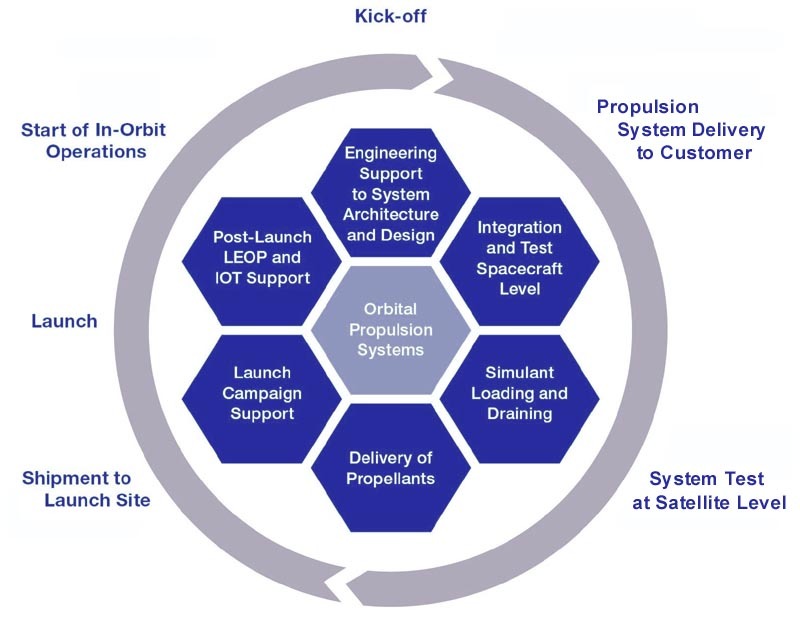 The orbital propulsion centre has been developing, producing and testing space propulsion systems, subsystems and component parts for over half a century. 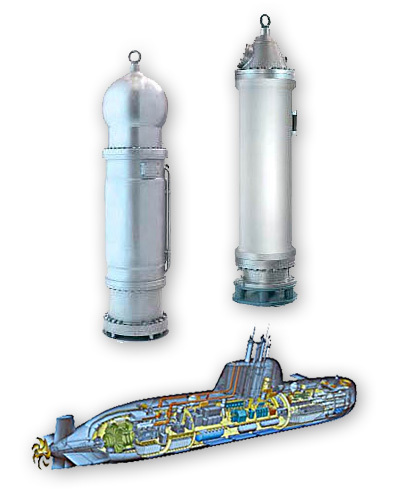 During that time, the Lampoldshausen team pioneered the development of the Unified Propulsion System. 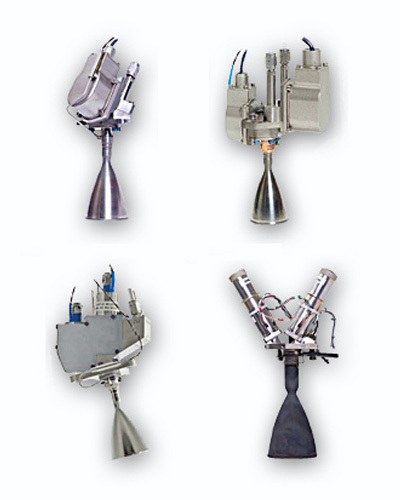 This pre-integrated modular system comprises up to 16 x 10 N thrusters for orbital and attitude control and a 400 N apogee motor - all fed from common propellant tanks. 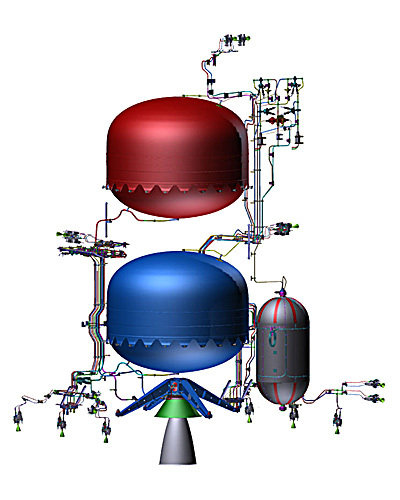 The unified propulsion system is therefore more compact, less complex, relatively lightweight and enables maximum possible use of the available propellants. 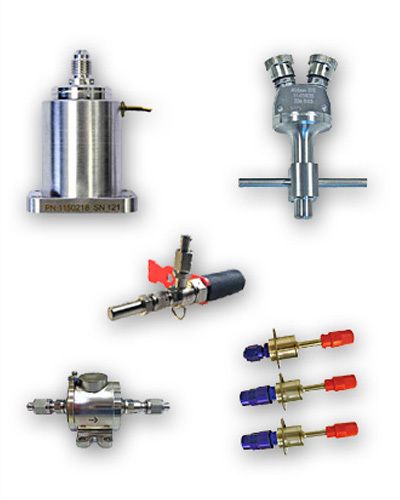 Unified Propulsion Systems have now become a standard used by satellite manufacturers around the world. The centre also supplies propulsion systems for launch vehicle roll control and upper stage orbital maneuvers preparatory to spacecraft separation, as typically used on all versions of Ariane 5. 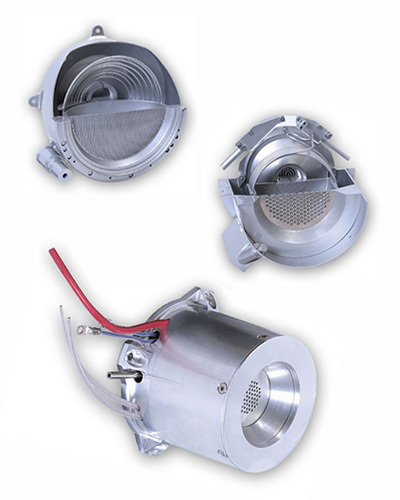 As well as bipropellant and monopropellant systems, the Lampoldshausen team are strongly focused on electric propulsion systems and thruster technology. With a range of radio-frequency ion thrusters, the company’s engineers have created the technology to enable the operation of satellites and probes using high specific impulses, whilst minimising fuel consumption. The orbital propulsion centre is situated within Germany's National Aeronautics and Space Research Centre (DLR). The centre also incorporates both company owned and ESA facilities for the testing of thrusters, propulsion systems, subsystems and large rocket engines. From the same site, the centre is able to supply all ground support equipment, as well as propellants and complete supporting services. The production and test facilities are among the most advanced in Europe. In 2014, the orbital propulsion centre was expanded with a significant investment to accommodate the globally increasing demand for satellite propulsion systems. The new facilities include a new integration hall and an increase in the production area. The centre provides total ground support including on-site hot fire testing, supply of ground support equipment, supply of propellants, propulsion systems integration at customer facilities, propellant loading at ranges world-wide and consultancy on all aspects relating to propulsion systems, propellants and associated infrastructure. Over the decades, we have amassed considerable expertise in bipropellants and monopropellants at both flight and ground level. This expertise has extended to underwater applications, as in the safe recovery of an entire submarine with crew from the sea bed. The system, known as RESUS, has been in service with the German navy and that of other nations since 30 years. Our propellant expertise also extends to green and non-toxic propellants. This ongoing programme also includes the manufacturing and testing of dedicated green thrusters using the latest 3D printing (Additive Layer Manufacturing) technology. In support of the orbital propulsion centre, our dedicated propellant tank manufacturing facility is located in Bremen, north Germany. 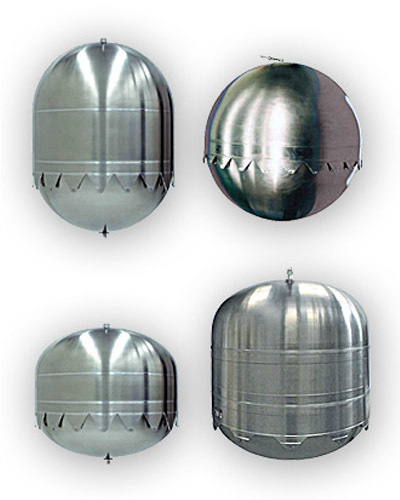 For half a century, the Bremen centre has been specialising in the manufacture of hydrazine and bipropellant propellant tanks for satellites and spacecraft. 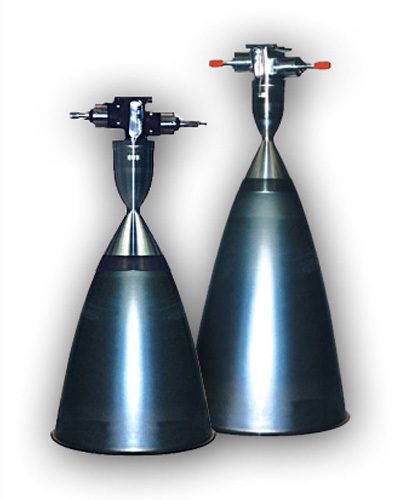 The centre also manufactures highly efficient propellant management devices. 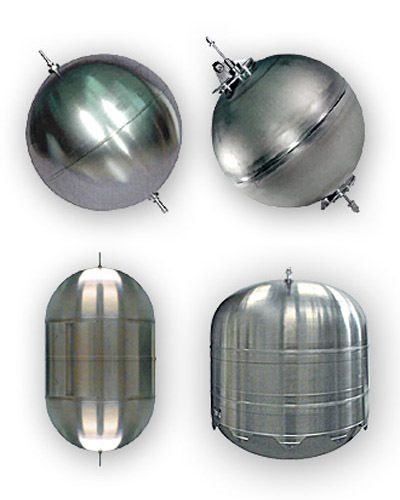 The different types of propellant tank produced at the Bremen facility includes surface tension propellant tanks, diaphragm tanks, bladder tanks, propellant tanks for spin stabilised spacecraft and high pressure tanks. The Bremen tank manufacturing facility is within the ArianeGroup space complex, well know for the integration of ESA's Automated Transfer Vehicle, Integration of the European Service Module for the NASA Orion mission, booster integration of the Ariane launcher, upper stage integration of the bipropellant and cryogenic upper stages of Ariane 5, integration of Europe's first manned spacecraft 'Spacelab', and home of Eurockot Launch Services GmbH.